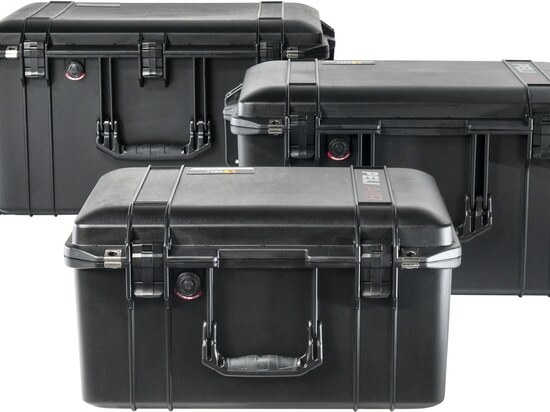 Peli Products, the global leader in the design and manufacture of high-performance cases, today set another benchmark for the segment with the launch of three new deeper cases in the re-engineered, up to 40% lighter, Peli™ Air Case line. 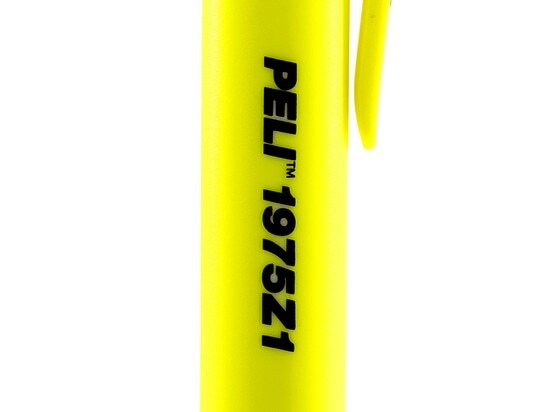 Since 1976, the classic Peli™ Protector Case™ has been the go-to protective case solution for millions of professionals and consumers worldwide. As a part of the innovative and lighter Peli™ Air case range, the three new cases, 1557, 1607 and 1637, continue Peli’s relentless challenge to offer users more versatility, portability and durability, in special for fitting drones and several camera bodies and lenses. The entire Peli™ Air case line, constructed of lightweight, next-generation HPX™ resin, is available in nine travel-ready sizes, in both long and, now, deep options. 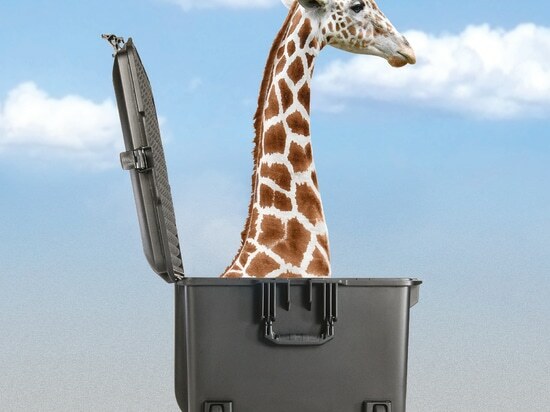 With over 33 cm (13”) of depth available, the new cases provide room for fragile and valuable equipment, such as drones and cinema-grade cameras. 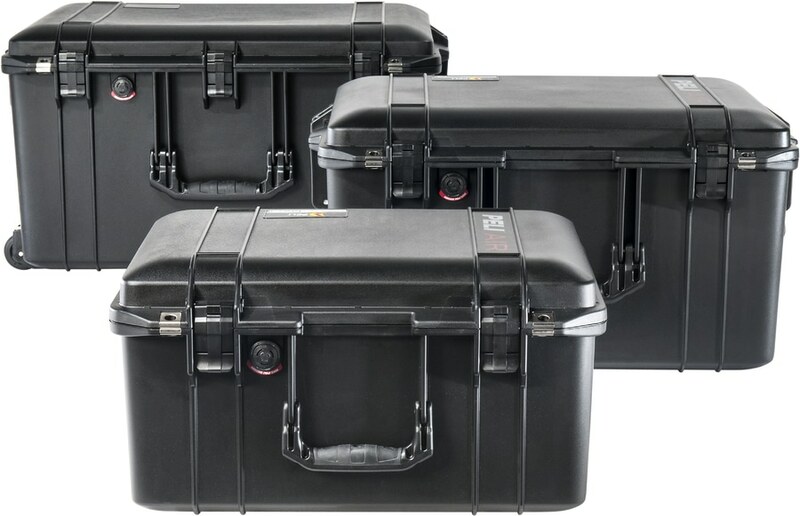 Peli™ Air cases continue to be the gold-standard of premium equipment protection while remaining 40% lighter and now 45% deeper. 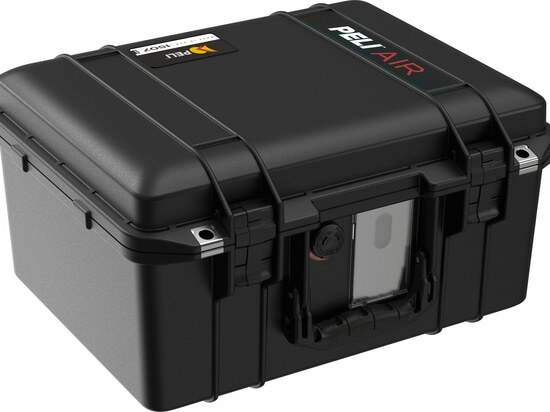 All Peli™ Air cases are available in black, yellow, orange, and grey. The TrekPak® Divider system (not available with 1607 or 1637), feature durable, waterproof, closed-cell foam, laminated to corrugated panels to provide a fully customisable and precise protection grid without wasting space. The Classic Pick N’ Pluck™ Foam offers a manually customisable solution for fast and simple protection with pre-scored foam to fit almost any equipment. The Padded Divider configuration includes infinitely customisable, protective, padded dividers with Velcro™ so users can change their equipment organisation scheme on a moment’s notice. The new 1607 and 1637 cases have wheels, roll tested over 914 meters. 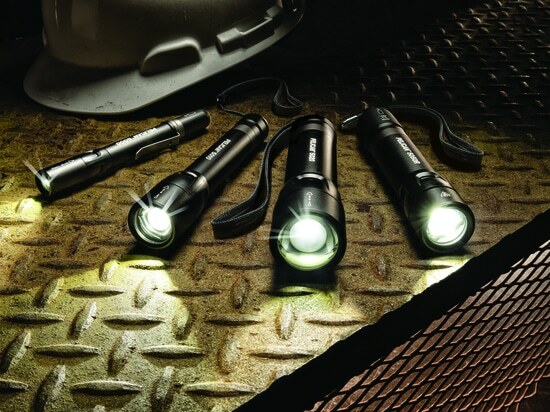 The line’s newest three products all boast classic Peli case features including a watertight O-ring gasket, a crushproof and dustproof exterior, stainless steel hasp protectors, rubberized, over-moulded handles and proven tough double-throw latches. 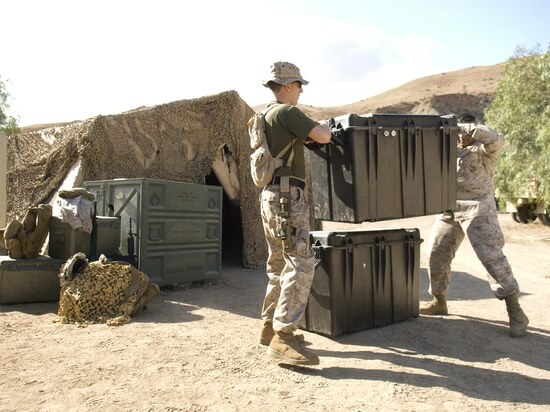 Each Peli™ Air Case meets the same performance tests (impact, drop, submersion and high and low temperatures). 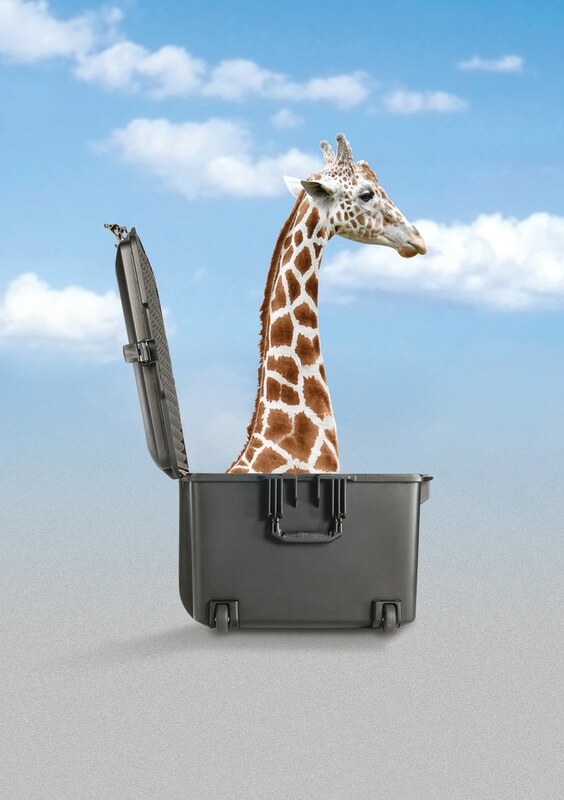 Peli™ Air cases are also backed by the company’s legendary lifetime guarantee of excellence (where applicable by law).